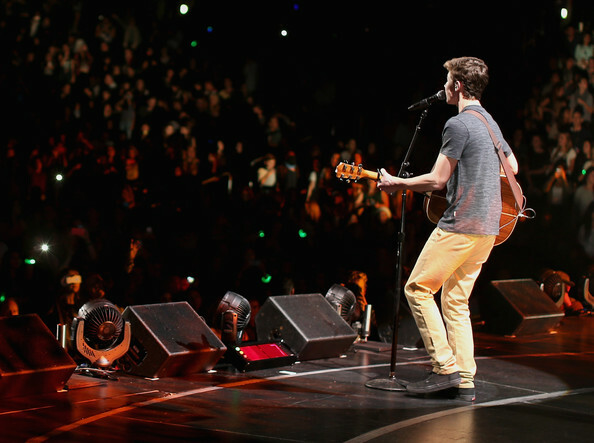 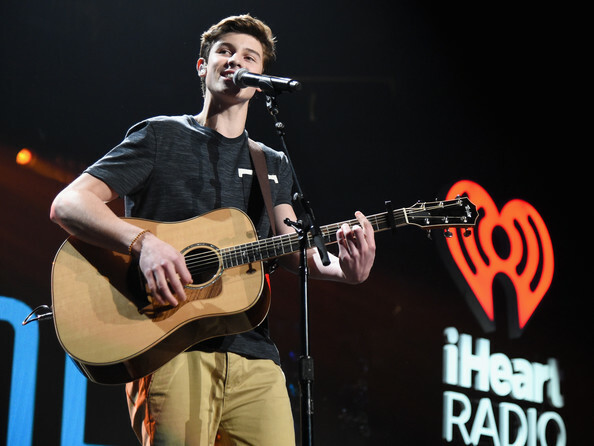 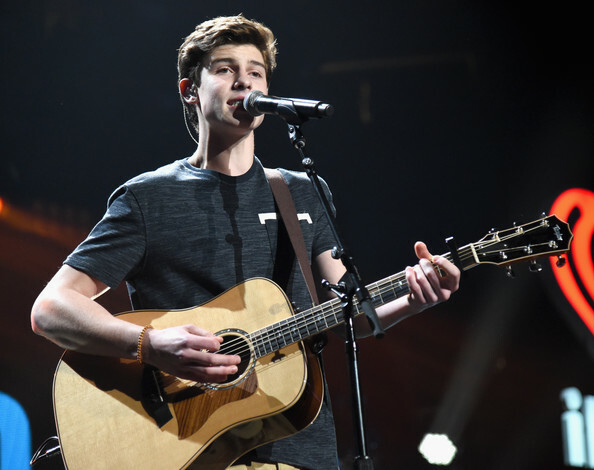 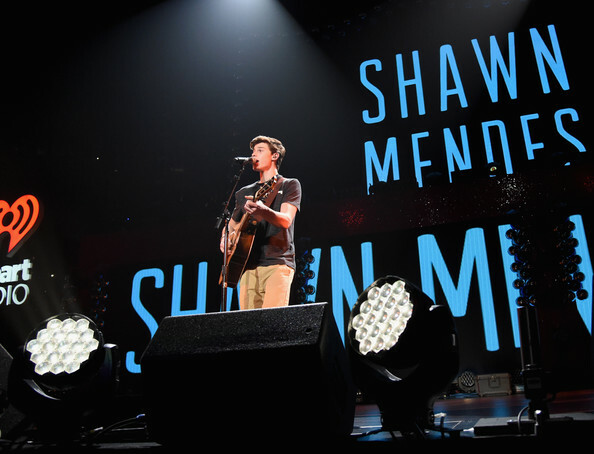 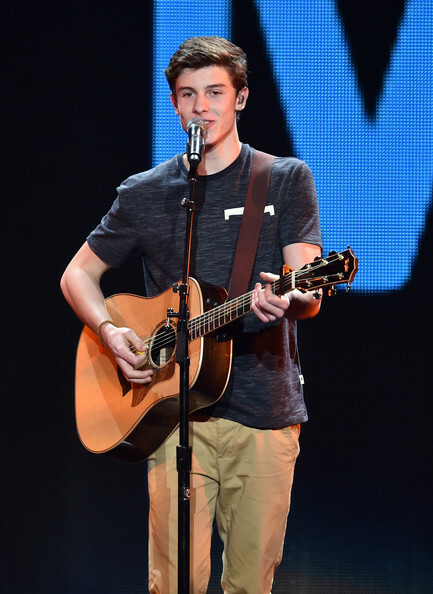 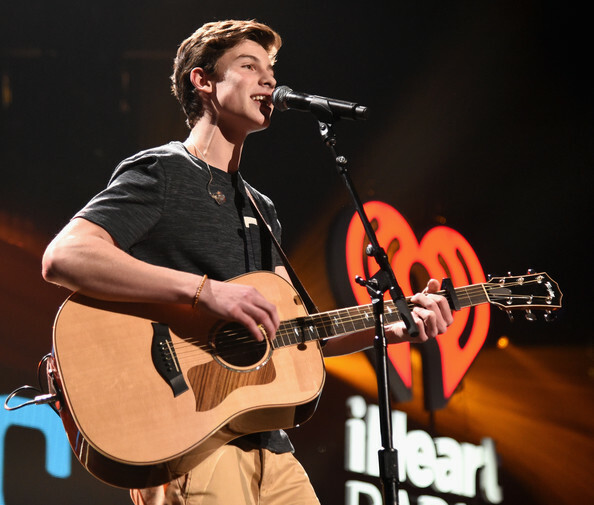 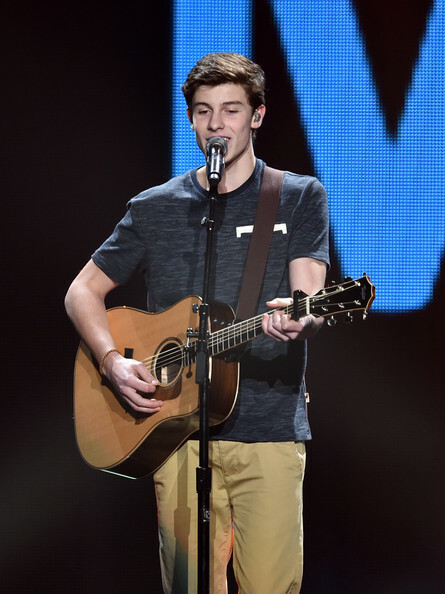 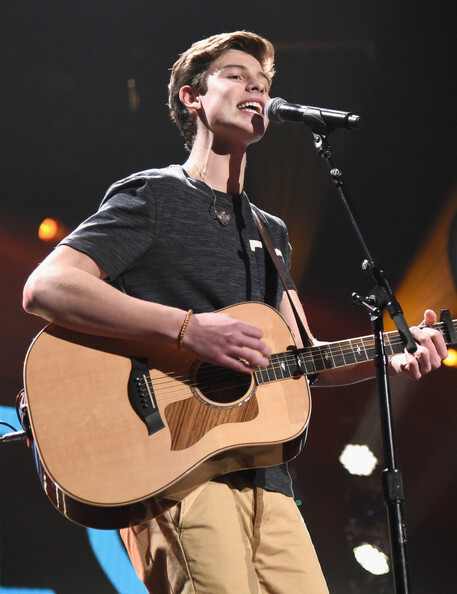 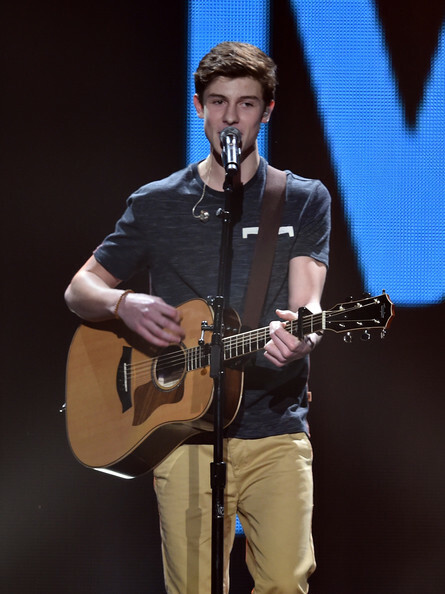 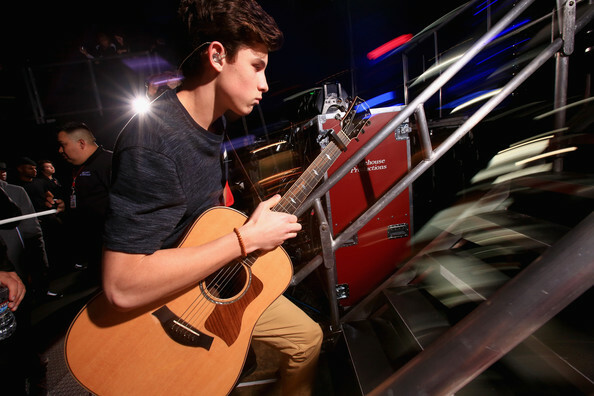 Shawn Mendes Performs “Something Big” At KIIS FM’s Jingle Ball 2014! 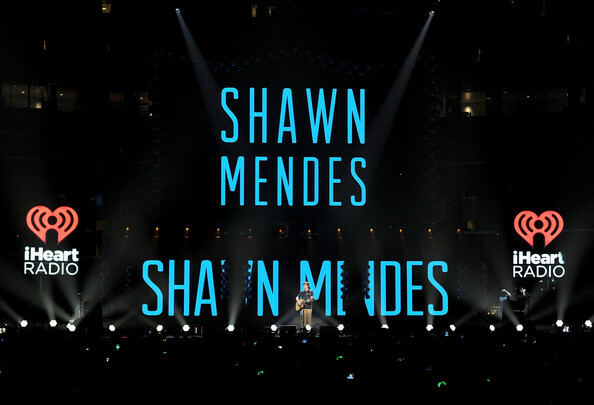 – Pics Here! 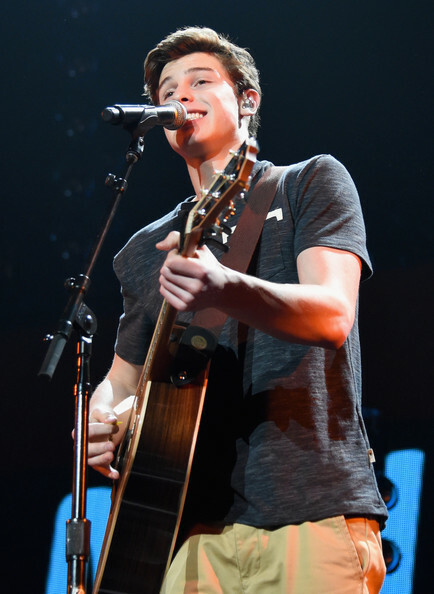 Shawn Mendes attended KIIS FM’s Jingle Ball 2014 held at the Staples Center on Friday evening (December 5) in Los Angeles, California. 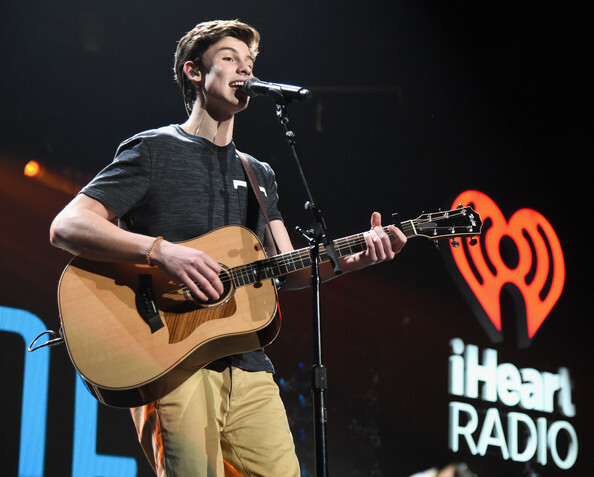 For the Jingle Ball, Shawn took the stage to perform his hit single “Something Big.” Not only did he perform for the main event but Shawn also performed during the Jingle Ball Village. 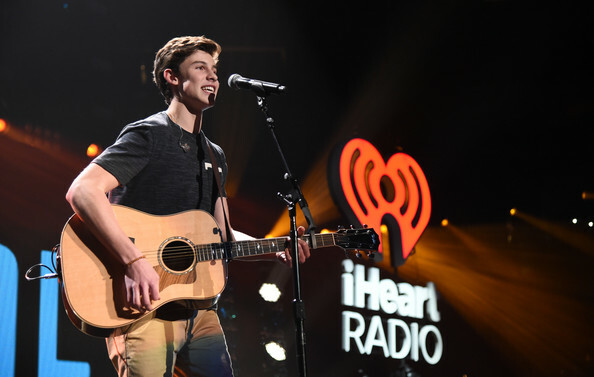 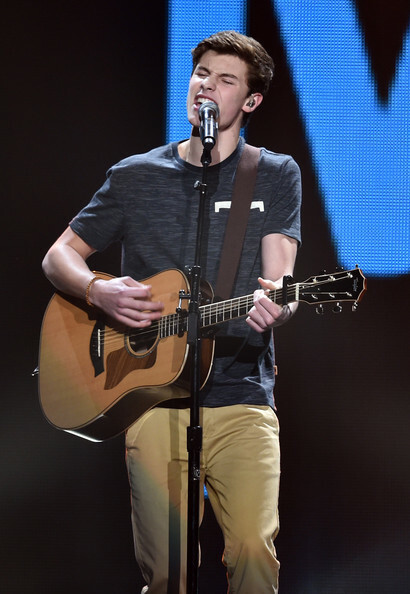 Be sure to check out pics of Shawn from his performance in the gallery below!